ECOTECH Managing Director, Nicholas Dal Sasso was recently part of an international research project investigating methane gas detection in the environment. The Australian Journal of Electrical and Electronics Engineering published the results of the research project in a paper titled: “Ultra wideband channel coefficient measurements for detecting methane gas in a multipath environment”. 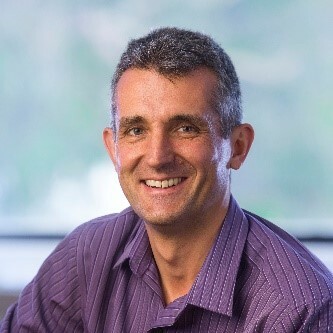 ECOTECH Managing Director, Nicholas Dal Sasso was part of an expert team of engineers and researchers investigating the effect of a non-explosive methane gas mixture on various ultra-wide band channel coefficients. The international team included Ahmed Alshabo, David Stirling, Montserrat Ros and Peter James Vial from the University of Wollongong, Australia, and Beata Joanna Wysocki and Tadeusz Antoni Wysocki from the University of Nebraska-Lincoln, USA. Using simplified apparatus and a Vector Network Analyser, the research espoused that a simple sensor could detect the accumulation of methane gas in an environment well before it becomes explosive at around a concentration of 5%. The study suggests that this technique could be used to determine the presence of non-explosive levels of methane for situations where methane builds up gradually in a confined or enclosed area in industrial mining activities. 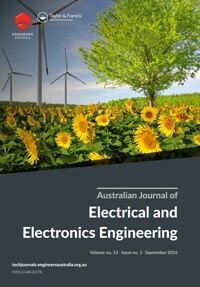 As a result of the investigation, the team wrote a paper titled, “Ultra wideband channel coefficient measurements for detecting methane gas in a multipath environment” which was published in the prestigious Australian Journal of Electrical and Electronics Engineering, Volume 13, 2016 – Issue 3. ECOTECH is proud to have worked on the collaborative research, which was conducted over a period of 3 years with the support of the Australian Government Research Training Program Scholarship and the University of Southern Queensland which provided access to gases and scientific equipment. The paper can be viewed online here.